Air101: The fourth and final British Airways historic retro liveries takes to the skies. The fourth and final British Airways historic retro liveries takes to the skies. 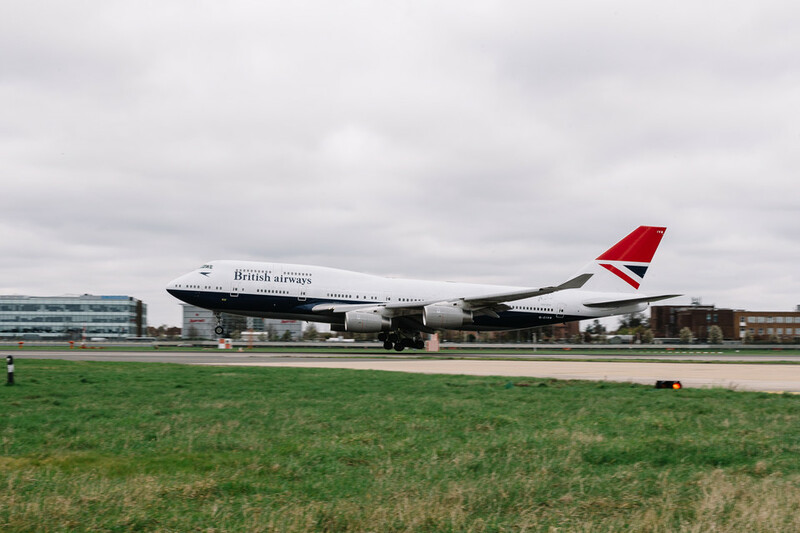 Another slice of history landed at London Heathrow today as the fourth and final British Airways heritage livery came home. The Boeing 747 resplendent in the iconic Negus livery arrived at Heathrow after being painted in Dublin and turned many heads and admiring glances. The Negus livery was painted on the airline's aircraft between 1974-1980 and had been voted one of the best airline liveries in history. 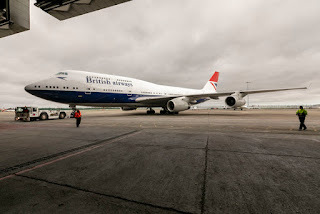 The arrival of the aircraft rounds off a nostalgic few weeks for the aviation community as recently enthusiasts, passengers and airport workers have been treated to a British Overseas Airways Corporation (BOAC) liveried Boeing 747, a British European Airways (BEA) Airbus 319 and a British Airways Landor 747. Those three aircraft have collectively flown to more than 30 destinations across the UK, Europe, Africa, the Middle East and North America. The Negus-liveried 747-400, registration G-CIVB, entered the IAC paint bay at Dublin Airport earlier this month where it was painted with the first version of the Negus livery which adorned the British Airways fleet from 1974-1980, directly after the merger of BOAC and BEA and the formation of the airline that customers know today. The aircraft's first commercial flight in the new old livery is a flight to Cape Town this efvening. Which is your favourite BA heritage livery?